GET YOUR GRADUATION OUTFIT TODAY! 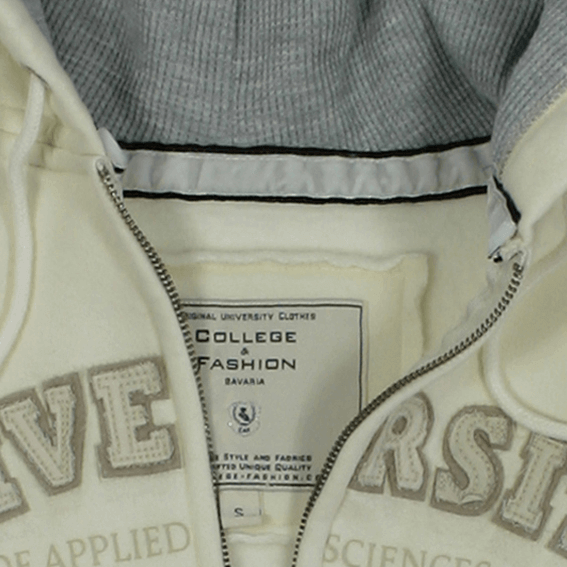 At robe-shop.com you will find our selection of quality Cap and Gown Sets, of course with tassel, year charm / signet - a wide variety and quality assured for College & University, High and Middle School, Junior High and Preschool. 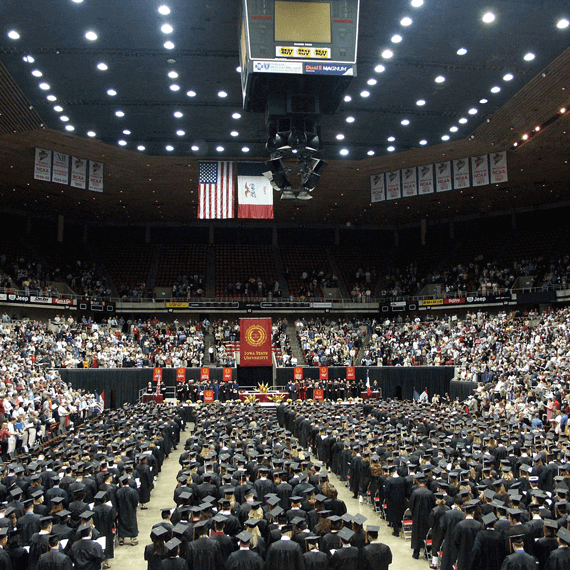 Compare our Graduation Cap and Gown quality with the competition you will be thrilled - we know no higher quality! 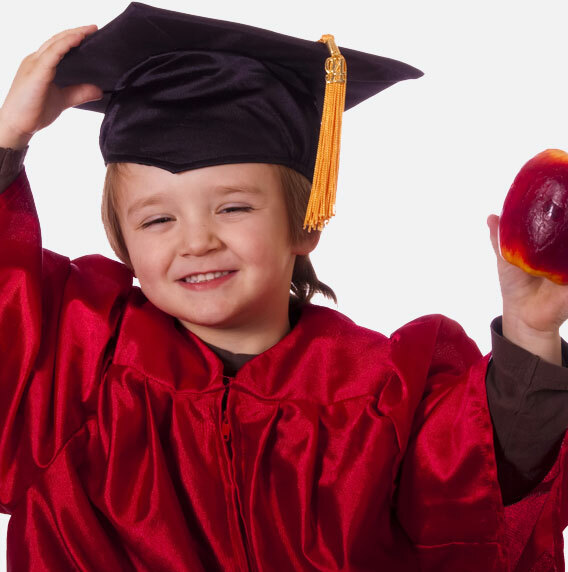 Your Cap and Gown set is available in 4 different quality grades and styles. 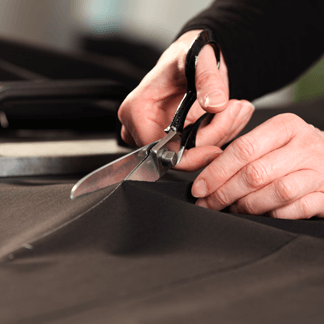 Our standard program ranges from the classical packages (SHINY, MATTE) in black or color as navy blue, royal blue, white, red or forest green for example , through the environmentally packages GO GREEN to the exclusive packages ELEGANT. Should your desired model not yet be found, our customer service would be very happy to have the opportunity to contact you. 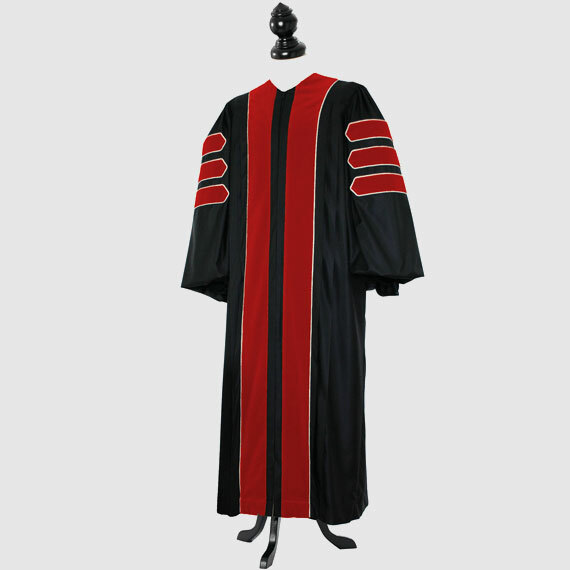 With our Cap and Gown you can be ready for your academic ceremony. 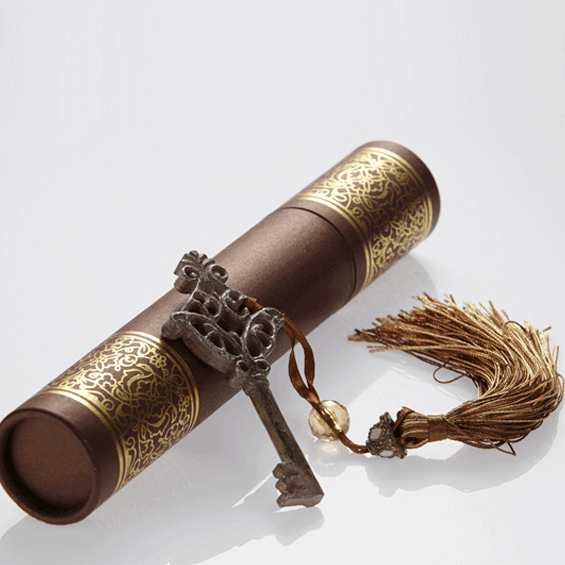 Of course, each of our Graduation set includes a gown, cap and a tassel with actual year charm. The tassel is in most cases in the color of the hat and with current year charm - please check this on the relevant product page. On request, we can serve you with tassels in various ways or even with different year charms. 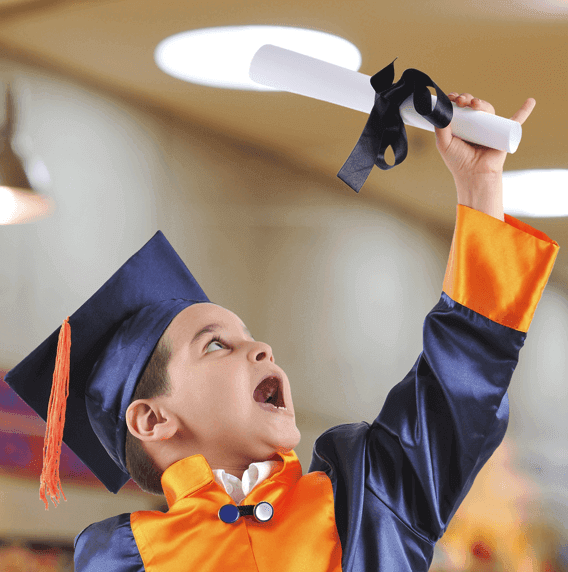 With our high quality Graduation packages made by COLLEGE FASHION you will find the right Cap and Gown set for every occasion at your College, University, High or Middle School, Junior High or Preschool! Quick processing and fast delivery guaranteed. 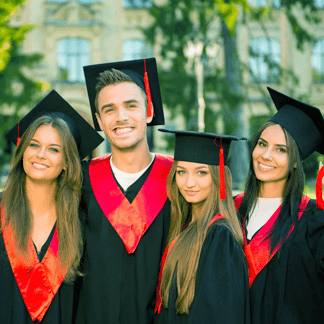 In addition to the wide selection of Graduation gowns, you can find in our menu a wide range of matching Graduation accessories. 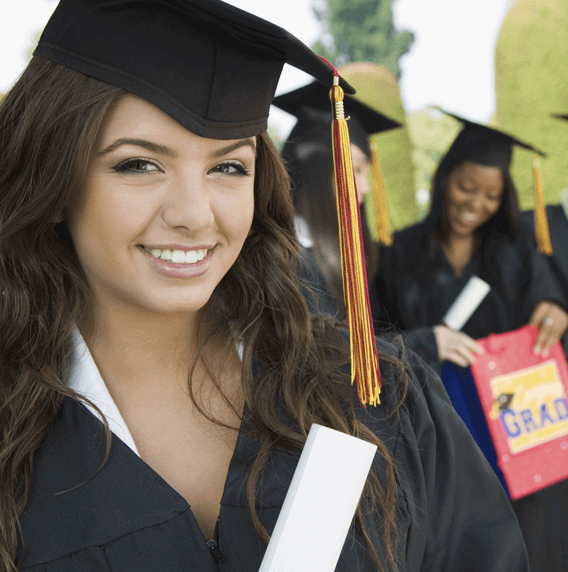 Order Now and buy your Cap and Gown at www.robe-shop.com.